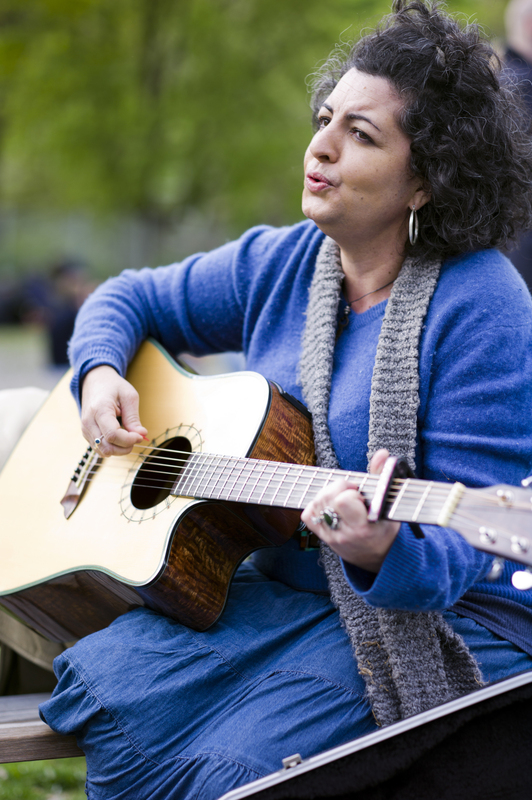 Mastery of a musical instrument can be a great way to boost self-esteem, build connections with community members, and develop the skills for self-expression that can last a lifetime. Folk guitar, beginning piano, ukulele, voice, songwriting, and adaptive instrument instruction is offered for persons with differing abilities and learning styles, as well as for typically developing students. Consultations with music educators and parents are available to make music education for sensitive learners a positive experience for all. For a lifetime of enjoyment, invest in studying music today. Contact us for an initial interview and more information about available lesson times. Bonus! Here’s a quick lesson on the psychology of music from our friends at the University of Florida. We couldn’t resist sharing with you the links between the brain and learning music.